The process of organizing a move can be overwhelming at times, which is why we offer a one-stop shop to take care of everything you will need to make your move a success. Whether you need a variety of affordable boxes and moving supplies or would like a moving truck to move your belongings into storage efficiently in one trip, we have you covered. Our customers enjoy the convenience of a one-story self-storage facility and our wide driveways, which provide easy access for folks on the go. We also try to make your storage experience as economical as possible. Since we are locally owned and live right here in the community, you're not just another tenant or a unit number, you’re our neighbor. When you choose to store with us you can count on a friendly knowledgeable team to be at your side throughout your storage process. 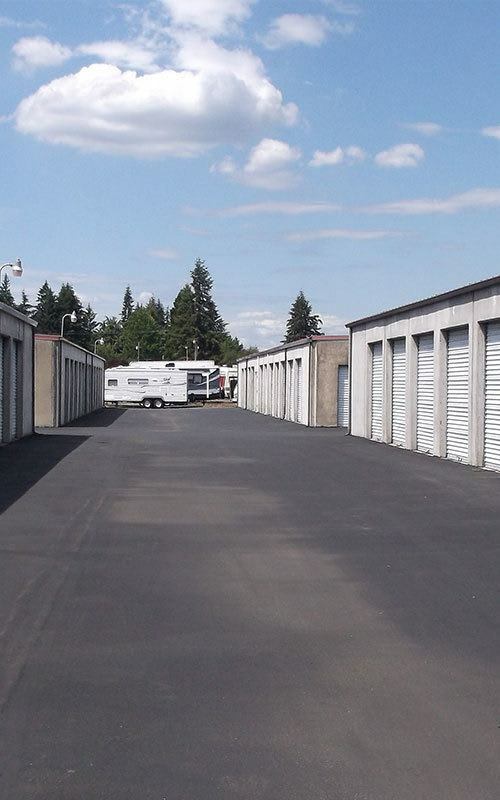 View storage unit sizes available at I-205 Mini Storage.